The Wiimote is cleverly designed so that when turned on its side it functions as a classic video game controller. But if you've filled your Wii with classic 16-bit titles from the Virtual Console, you owe it to yourself to pick up this classic Super Famicom controller instead. If you're not in the know, the Super Famicom was the Japanese version of the Super Nintendo, and that's why this controller features the rainbow assortment of buttons. 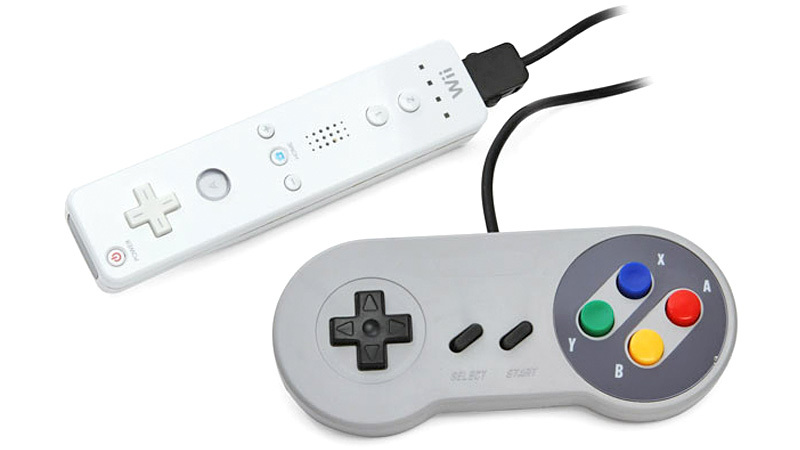 Now a similar Super Famicom controller for the Wii was available to members of Club Nintendo in Japan, but at $US20 this knock-off version available from ThinkGeek is cheaper and far easier to find. Because playing Super Mario World with anything but this just isn't right.